Morris Dees, the co-founder of the Southern Poverty Law Center (SPLC), speaks in a 2014 interview. The SPLC fired him last week. 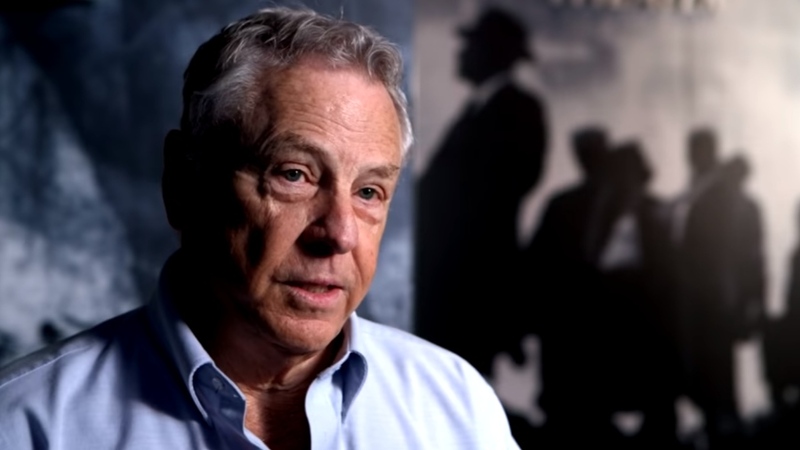 Former SPLC staffer Bob Moser said, "The firing of Morris Dees, the co-founder of the S.P.L.C., has flushed up uncomfortable questions that have surrounded the organization for years."